For Father’s Day, I don’t want to stand outside in 150-degree weather, grilling my own steak. I want a perfectly prepared meal with great sides and a good bottle of wine; I’m even prepared to pick up the tab. You can certainly buy me a tie, golf balls or a mug as long as you give them to me while I am dining in the comfort of Tony’s. They say it’s the thought that counts–think Tony’s. Sure, June is all about celebrating graduations and Father’s Day. However, we ask you to give these special days a second look. 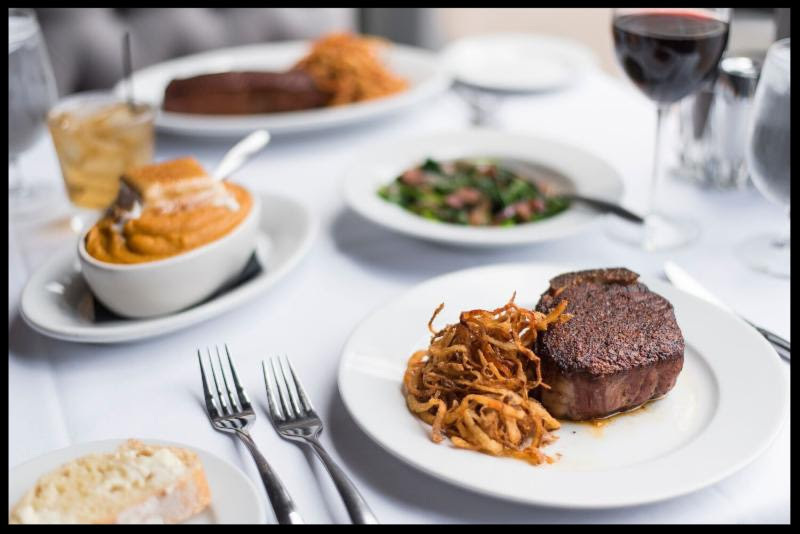 You may just find a new favorite–and a favorite way of celebrating at Tony’s. June is National Dairy Month. 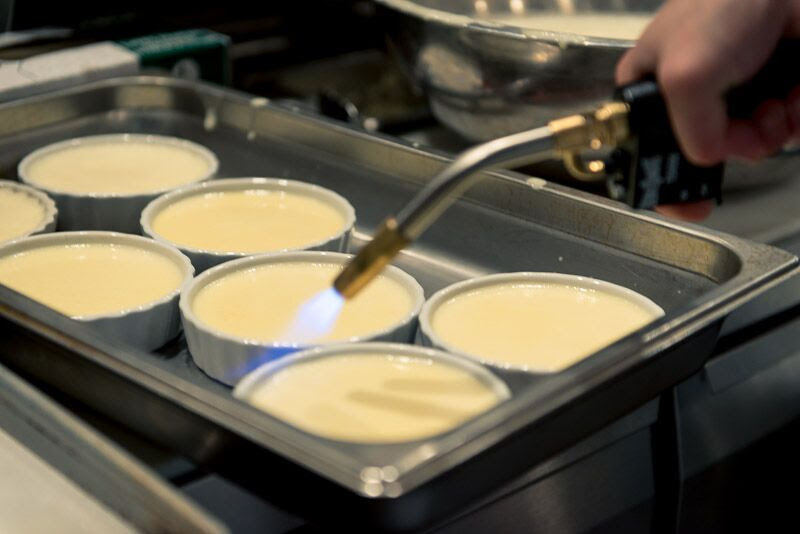 Cap off your meal with a luscious, silky creme brûlée. June 2 is Leave the Office Early Day. Stop by our bar as soon as we open; we’re waiting for you. Love bourbon? 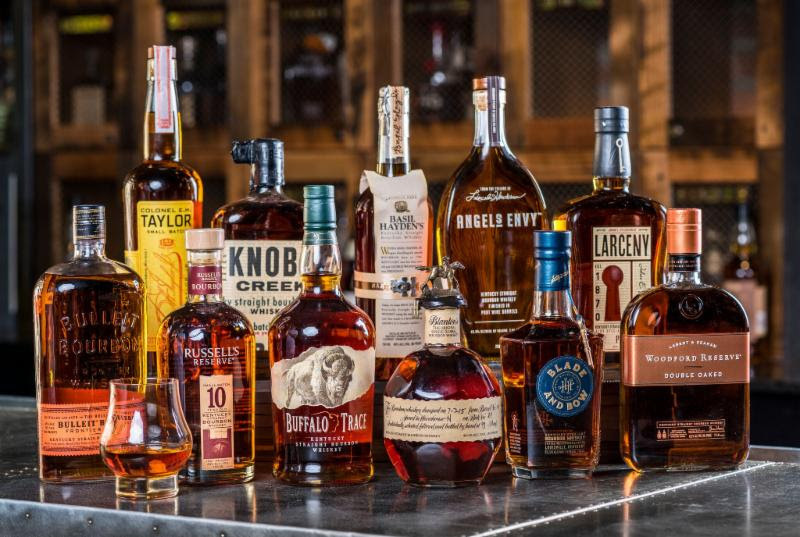 June 14–Bourbon Day–is just the day for you. Find your favorite or try something new from our wide selection. Make that steak you’re craving a Surf and Turf on National Lobster Day, June 15. Is a well-crafted martini more your style? Have one of our experienced bartenders create the perfect one for you on Martini Day, June 19. June 17 marks Eat Your Vegetables Day. Enjoy your favorites or branch out and try something new with your entree. 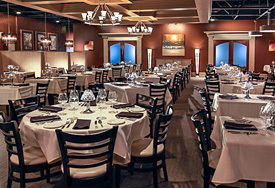 Give your friends and family something satisfying-a wonderful meal coupled with award-winning service. Our gift cards-in a multitude of denominations- take the guesswork out of gift giving. Instant smiles-just add Tony’s! 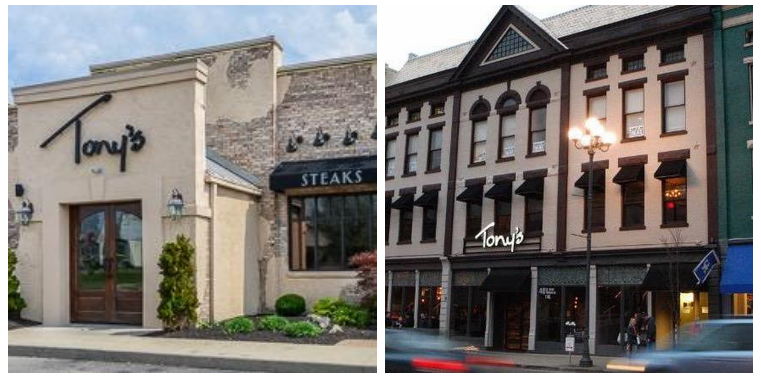 Do you have out-of-town clients or family who come to Cincinnati or Lexington for meetings or family get-togethers? 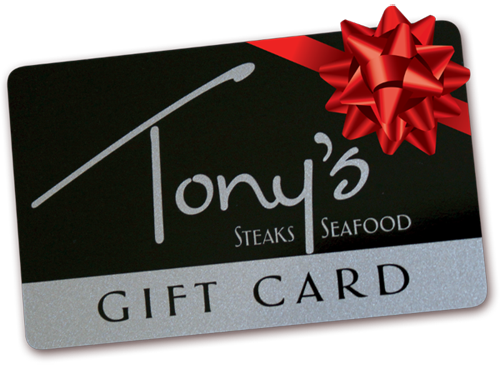 Give them Tony’s gift cards, so they can enjoy a superb meal when they are in town. Call or shop online any time! Not only is this the best steakhouse in Cincinnati, this is the best restaurant!!!! Tony’s service and food is off the charts and they go out of their way to make sure you feel like home.